Modern technology has brought about great changes to the healthcare sector. Just as how researchers and doctors go beyond the medical boundaries, technological advancements are also changing how care is being administered and how doctors and patients communicate with one another. Experts in web development in India are harnessing the power and potential of AI and chatbots. 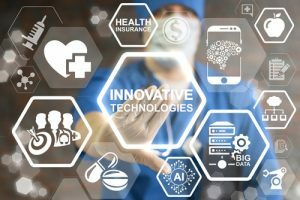 These two breakthrough technologies are now at the forefront of transforming the healthcare industry for the better. AI is being utilized in most major aspects of the field of medicine including drug discovery, disease detection, research, and treatment. Aside from these, the industry also shows an increased interest in the automation of its current customer service. A chatbot can help patients through facilitation of the booking process as well as support experience with no need for a designated customer support team. 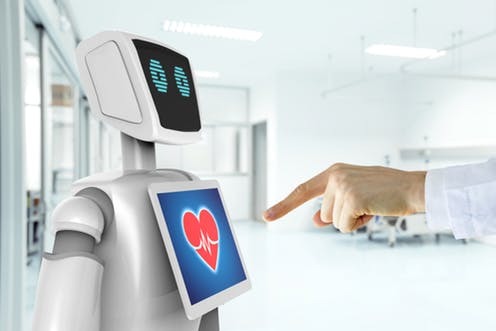 In addition, chatbots can also diagnose and guide patients through assessment and understanding of symptoms through chat. 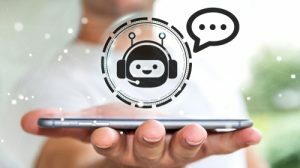 Data gathered by chatbots based on AI can also help doctors save more time and assist in treatment and decision making. The healthcare sector will also benefit from revenue optimization, cost effectiveness, and the automated way of working with insurance companies. 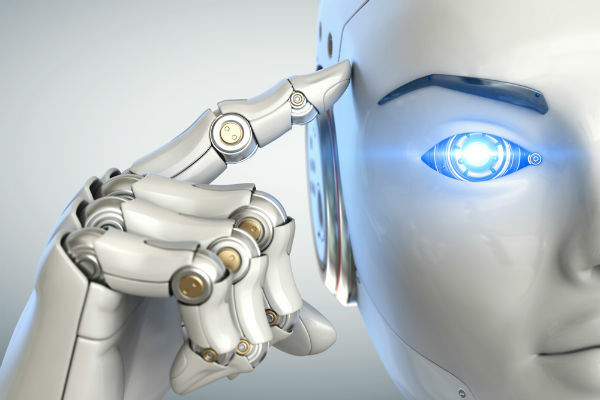 It is quite surprising that the industry mainly invested its artificial intelligence in the field of IT that reached about 69 percent in comparison to the investment of 21 percent in research and development alone. It is obvious that research is not the focus of today?s healthcare industry but on some other areas such as IT, finance, customer service, and marketing. By year 2020, it is expected that AI will grow up to 100 percent in the healthcare sector. AI is set not just to improve but even to revolutionize healthcare organizations. Chatbots in this field will also play a crucial role in a more effective healthcare that will benefit both patients and providers. Healthcare organizations should come up with a strategy for implementation of emerging technologies such as AI and chatbots. The scope of knowledge of the bot should be defined first. To provide excellent patient experiences, chatbots should feel natural and simple. Effective chatbots should be available 24/7, with a good understanding of the needs of the patients, engaging them in conversations and offering resource guidance and responses together with intelligent and personalized recommendations. After coming up with a strategy, it is a must to leverage cutting edge machine learning and technologies that becomes smarter in time since this receives more information through interactions with patients. It is important to choose AI and chatbot solutions with the right level of sentiment and personality with a good understanding of context. AI and chatbots will only succeed if they can access the right data. 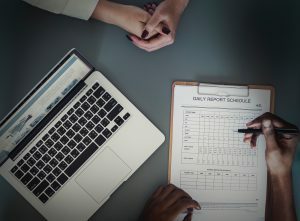 A healthcare organization must have a large FAQ inventory based on the data from emails, call centers, and online forms. With interactions with more patients, in time, chatbots will be smarter in evaluating conversations and answering questions. Thanks to the machine learning-based core of AI and chatbots, they continue to naturally evolve every single. Doctors are looking forward to the benefits of these cutting edge technologies that they will offer to patients and healthcare sector in general. With the help of professionals in web development in India, healthcare organizations can take advantage of these technologies. Manoj Rawat a Growth Hacker, Ideator, Innovator and Experienced SEO, SMM and Marketing Consultant with over 8 years IT experience. Currently working with a free project management tools platform specifically designed for project managers. He loves to share marketing tips & strategies among online marketers. He is an avid sports person, traveler, explorer & nature lover. You can find Manoj on Quora, LinkedIn and Twitter.